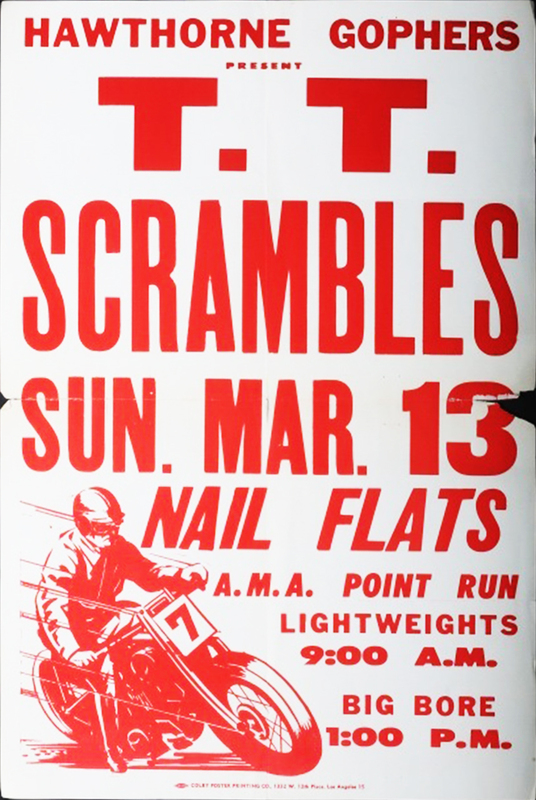 This entry was posted on Sunday, October 6th, 2013 at 7:12 pm	and tagged with motorcycle poster, motorcycle racing poster, TT Races Poster, vintage motorcycle, vintage motorcycle poster and posted in Motorcycles, Scooters & Automobiles, Posters and Ephemera. You can follow any responses to this entry through the RSS 2.0 feed. 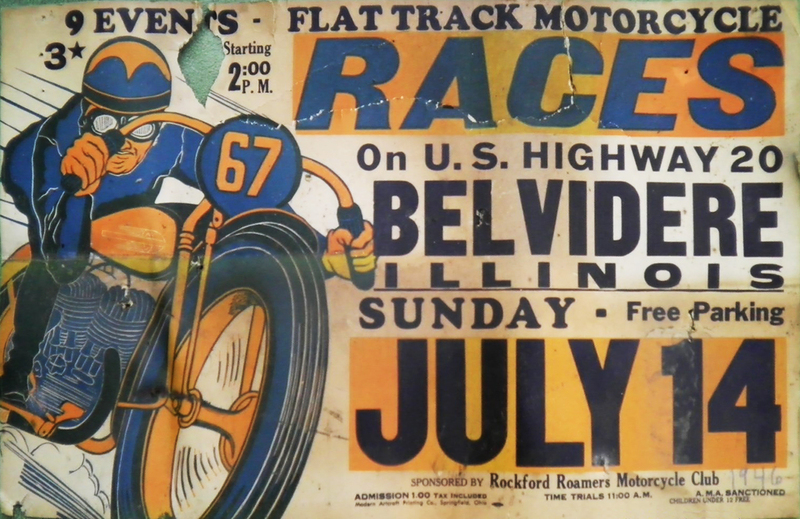 My name is Joe Betar and I am doing research on my Uncle Brownie who was a famous Indian Motorcycle Hillclimber. I am wondering if you have anything in your collection that mentions him. Sorry, but no. The posters I collect rarely mention riders by name. If I come across anything I will let you know.